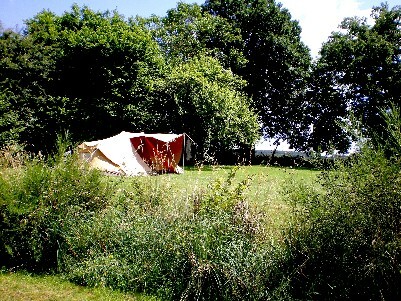 OUR BED & BREAKFAST AND CAMPSITE is located in the beautiful peaceful Plateau De Millevaches regional nature reserve, near Bourganeuf, in the Creuse, Limousin. We are on the GR4 national hiking trail and close to the lovely Lac de Vassivière with its sandy beaches and water sports. This is a friendly relaxed “get away from it all” haven, ideal for nature lovers and quiet family holidays and great for cycling, walking, fishing & painting. 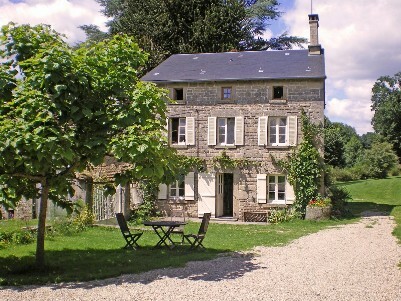 Open from 1st March to 30th October , the perfect place to just unwind, sit still and drink in the fresh air and make yourself at home in deepest France.